On ElbaRelax.eu you will find the solution for your holiday on Elba Island, thanks to our apartments in the most beautiful places in the municipality of Campo nell'Elba. We offer accommodation in apartments, holiday houses, villas and residences. With us everyone finds his ideal vacation solution! 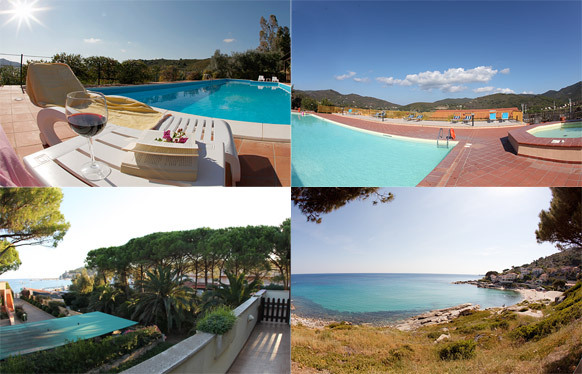 ElbaRelax offers its guests also discount for bathing establishments in Marina di Campo, Seccheto and Procchio. We wish you a pleasant stay and thank you for signing up with ElbaRelax.